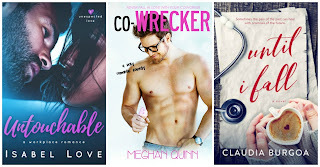 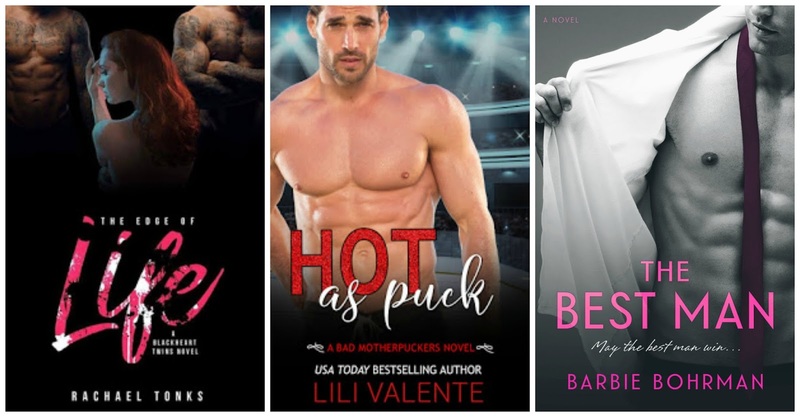 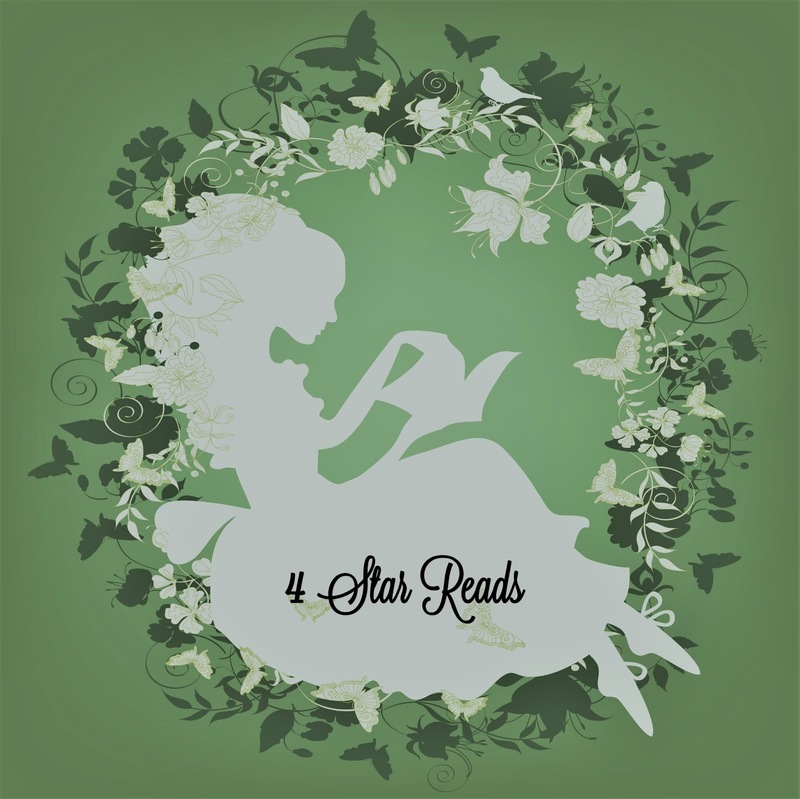 I'm A Sweet And Sassy Book Whore: April's 4 Star Reads & Giveaway! 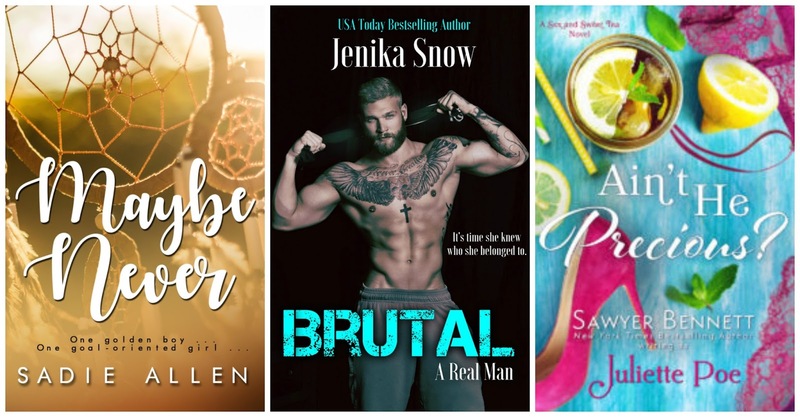 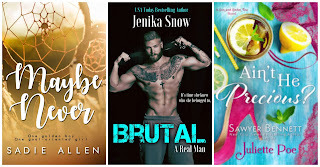 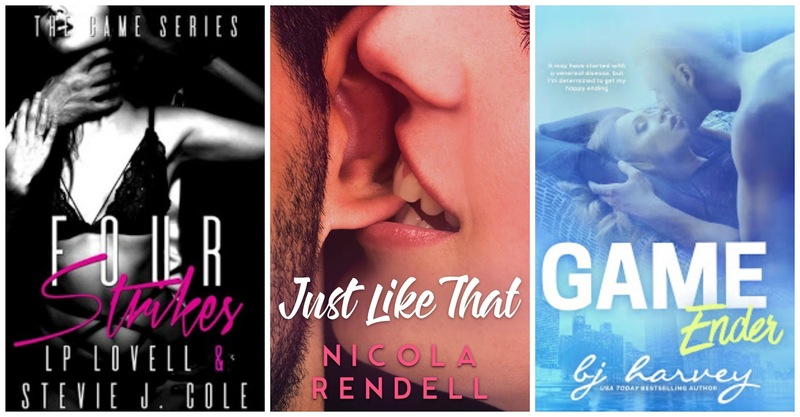 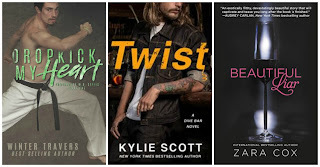 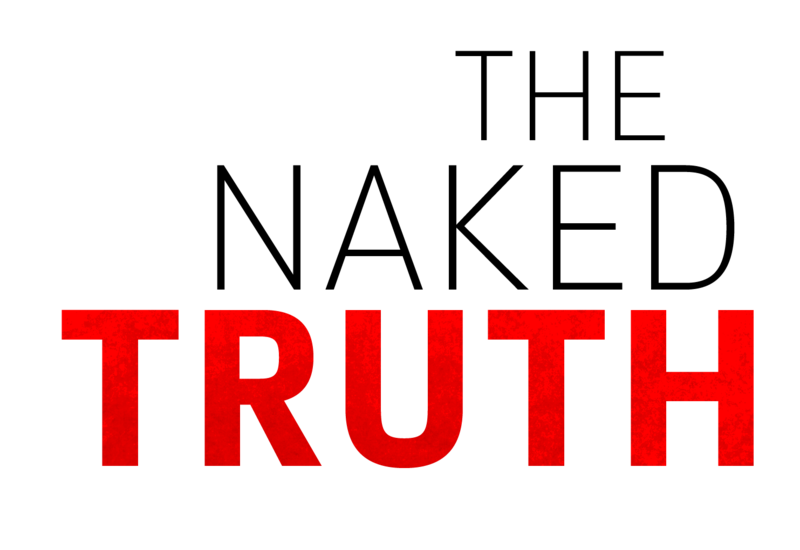 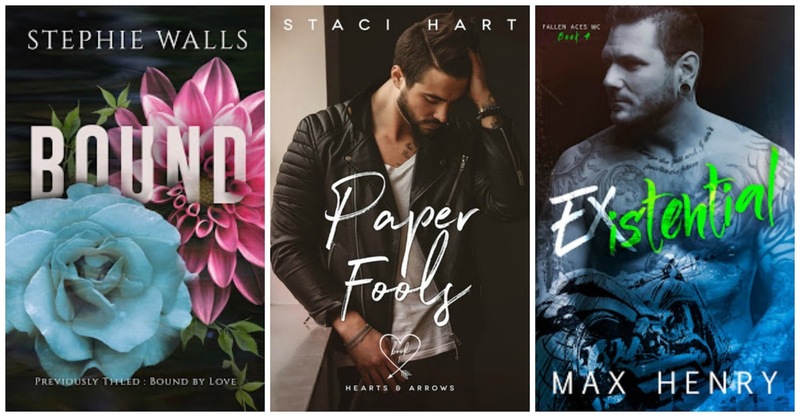 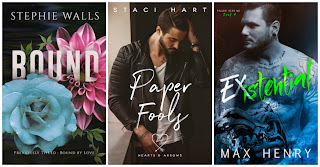 April's 4 Star Reads & Giveaway! Your reviews and giveaways are great. Hot as Puck sounds like a good book! Great giveaway!